Since 2002, black women continue to start and maintain successful businesses contributing significantly to the global economy - even though they often face tremendous challenges in doing so. The following is a list of great resources and networks for women of color who are interested in business. Whether you are just starting out or already have a thriving business, networking and meeting other women is always a smart business decision. 8(a) Business Development Program is a program created to help small minority businesses compete in the marketplace and assist such companies in gaining access to federal and private procurement markets. The Mission: "To be responsive to the needs of small businesses seeking business development assistance." 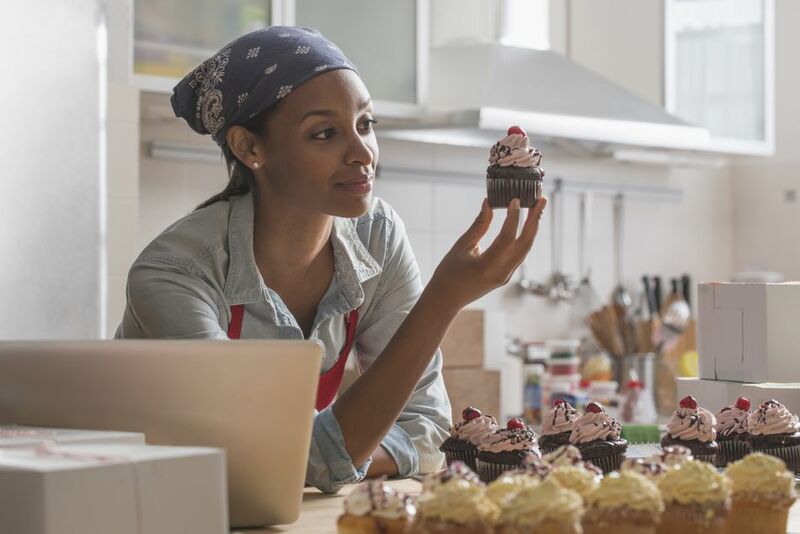 Black Enterprise provides a wealth of information related to business, specifically consumer markets, and also maintains an online Franchise Center and other resources for African American entrepreneurs. In addition to business information, Black Enterprise offers lifestyle, career information. They publish a magazine and have TV shows that address the needs and concerns of black. Black Enterprise even has apps for black entrepreneurs using the iPad. Purpose: "Black Women Connect is an online community and social network for African American women who are career-driven and business savvy. Users connect for jobs, business building, professional networking, and girl talk." The website is highly active and well-done. A must visit for black women interested in starting or growing a business. Mission Statement: "The mission of BWE is to identify and remove the barriers that impede the success of black women business owners from participating in government and private sector procurement, promote equal access to capital, educate, advocate, reverse industry trends that foster business failure among black women business owners, serve as a referral resource, and serve as a clearinghouse for all information related to businesses owned by black women. Although BWE's core mission is to serve Black Women Business Owners, we do not discriminate. All are welcome to join." Purpose: The National Black Chamber of Commerce is dedicated to economically empowering and sustaining African American communities through entrepreneurship and capitalistic activities within the United States. NMBC is a nonprofit organization that is dedicated to providing business assistance, educational opportunities, seminars, purchasing exchanges, mentoring, business listings and related services. IBM and IFC created a free, small business toolkit specifically for women and minority entrepreneurs to provide business information, tools, and training services usually reserved for Fortune 1000 companies. African American business magazine dedicated to educating and empowering Black professionals and small business owners by providing news and commentary on issues that affect the growth of business and the advancement of professionals.